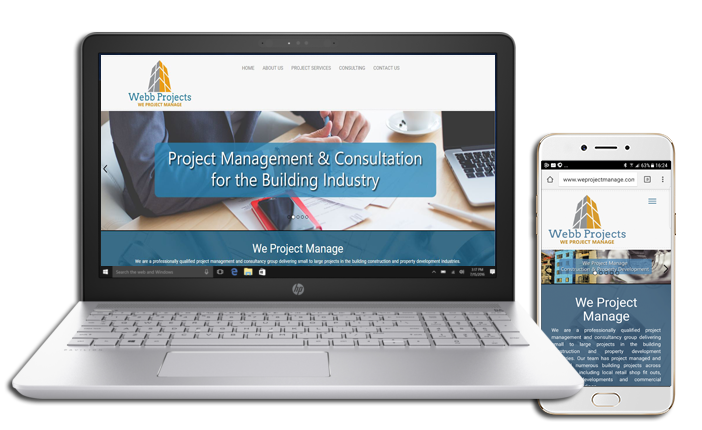 Custom designed website for a project management business. The client approached us with the initial design concept with the services of project management services for the building industry. We sourced and designed the layout and images designed to match the business services. Written content was authored in collaboration with the client to present the business. We are extremely happy with the website design produced by MYEASYPC. The process of development, images design and content writing was done with ease. Collaborating the teams designs and written content matching our business services. The website was launched with a couple weeks of engaging MYEASYPC.